At Derm Creations, our mission to bring the healing power of molecular oxygen to skin care, pain relief, and even pet care. Our patented, state-of-the-art process creates a gel with almost 20 times the oxygen level found in ordinary water, creating a stable oxygen suspension within a solution. 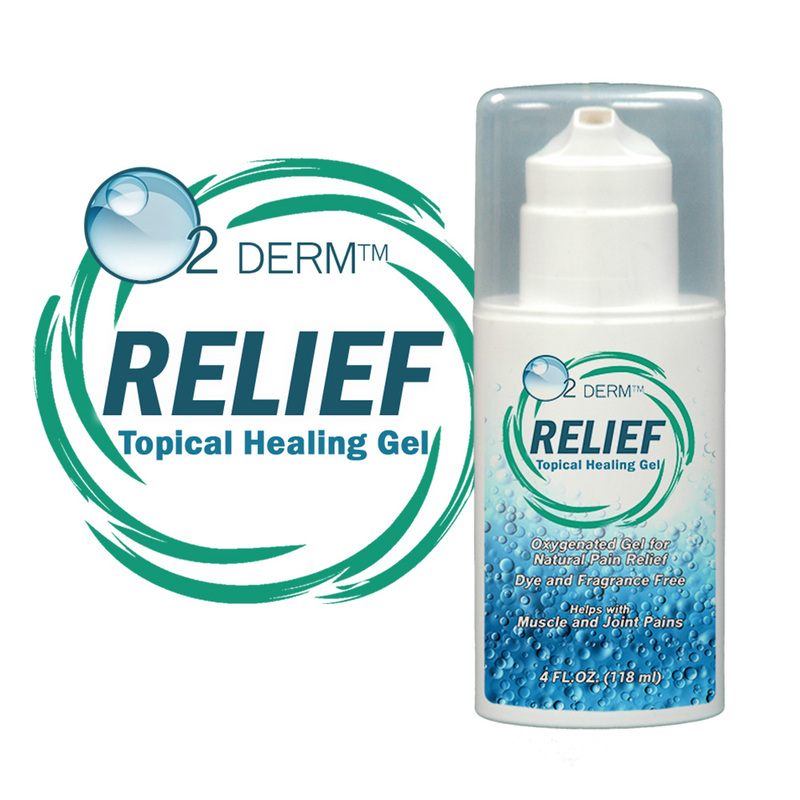 When rubbed in, our oxygen enhanced gels offers a rich source of molecular oxygen for cellular and soft-tissue uptake. 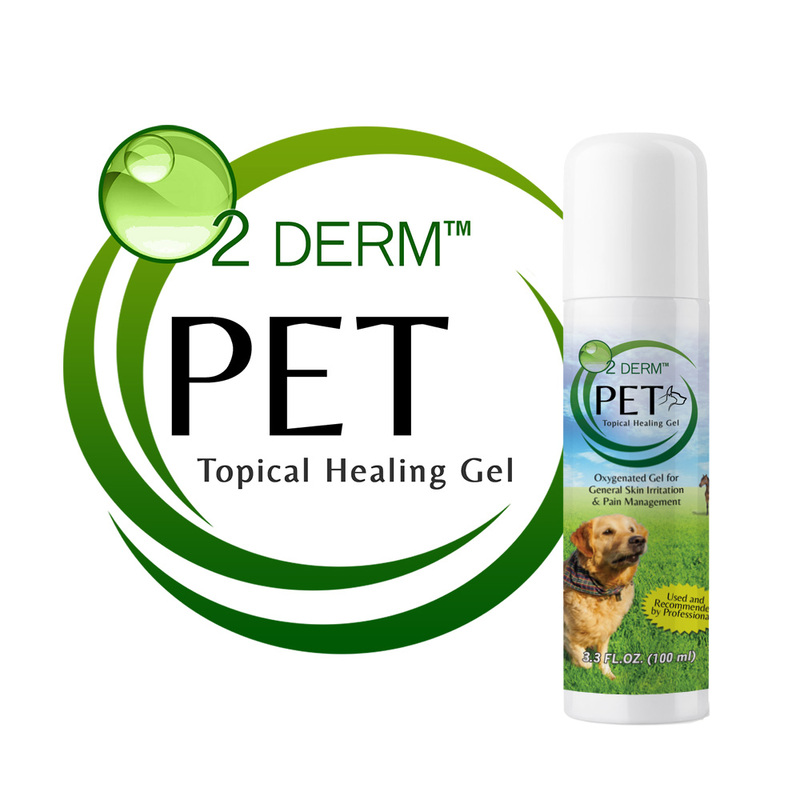 Derm Creations products are excellent for use in Chiropractic and Veterinary practices and are available for Wholesale purchase. 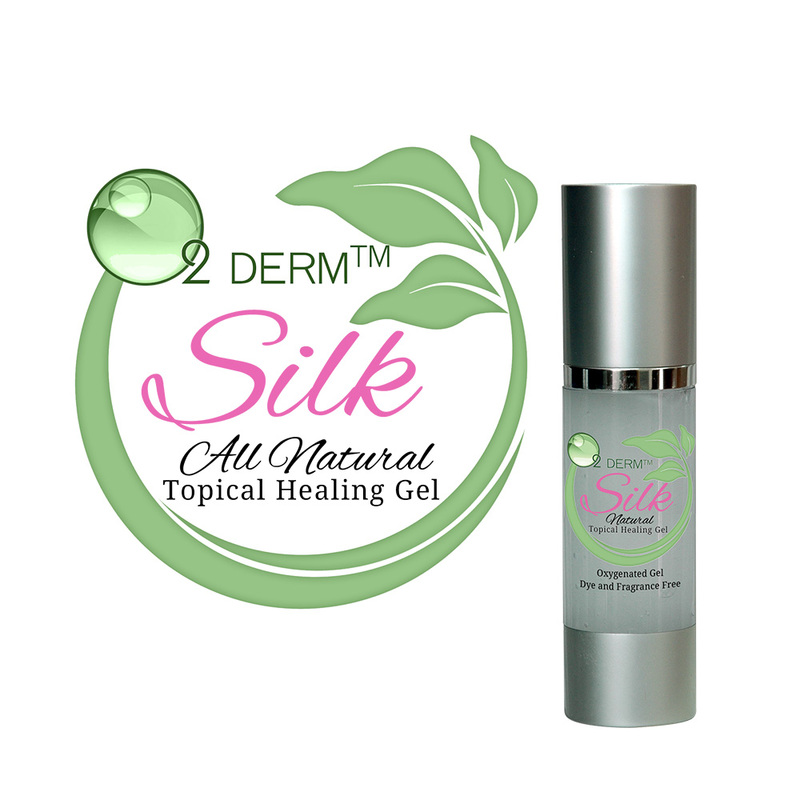 Learn more by visiting our FAQs and our page about The Science of Derm Creations products.